In a further sign that Atlantic City’s former Revel casino may soon be sold, a Colorado company that is considering buying it has applied for a New Jersey casino license and paid the $100,000 non-refundable application fee. The New Jersey Division of Gaming Enforcement said this week that AC Ocean Walk LLC, a group controlled by Bruce Deifik, applied for the license in October. It is the latest indication that Revel may soon be sold despite the repeated denials of Glenn Straub, the Florida developer who purchased the casino out of bankruptcy two years ago. At the beginning of the week Moody’s Investors Service issued a report on the company’s plans for the casino, including a projected opening for May 2018 and a purchase price of $200 million. According to Moody’s, AC Ocean Walk briefed the ratings agency on its plans and financing. 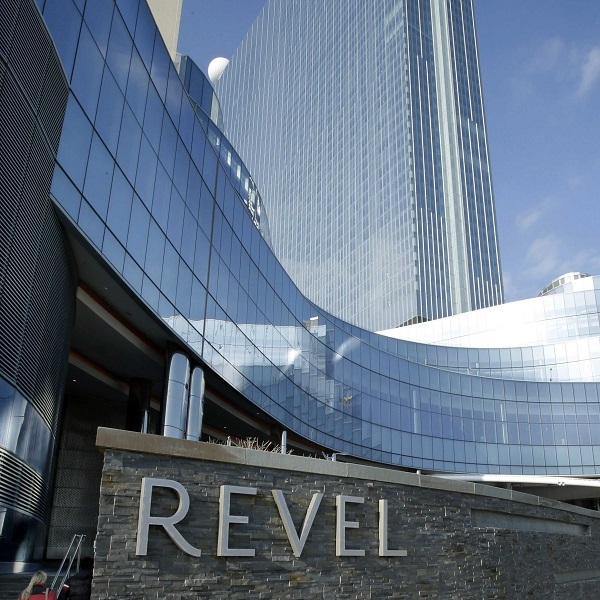 Straub has been consistently claiming that there is no agreement to sell Revel. However, a court proceeding regarding whether Straub needs a casino license to reopen Revel with the name Ten includes details of a mortgage the proposed buyers have obtained. The casino has been closed since September 2, 2014. It was open for just over two years during which it went bankrupt twice and never came close to being profitable. However, it is believed that new ownership could make a success of the venue due to the young-age and general good quality of the property. Any new casino would be competing for business with the new Hard Rock casino resort, previously known as the Trump Taj Mahal, which will open next summer.